We can’t really pull off a successful digital marketing campaign without mentioning social media. Although there will be changes, expect some things to remain the same. For example: audience engagement is still crucial if you want to win in the social media game. Excellent customer service is another factor that won’t go away. Social media is no doubt a game-changer in the customer-care. There are several studies that prove just how much social media has changed the landscape of customer care. However, this shift is to be expected, as consumers are already spending a huge chunk of their time on these networking platforms. In fact, research from JD Power found that 67 percent of consumers go to sites like Twitter and Facebook for customer care. Meanwhile, Nielsen reported that 33 percent prefer to contact brands on social media rather than other channels, like 1-800 numbers. This is why you need to take advantage of social media messaging like Facebook Messenger to engage with your customers in a more personalized manner. But more than just a tool for customer care, messaging apps are now evolving as a separate unit when it comes to business marketing. Recently, Facebook has gone into a series of beta testing to try out the new Messenger display ads. Expect that Facebook will slowly roll out this new Messenger ad service. With this new service, you can direct users to your website or much more, you can use a “Click to Message” feature. This encourages users to message your business which allows you to send them messages in the future. There are also rumors that Messenger will also add a new in-store purchasing method where the app could be a new payment tool for online and in-store shopping. If this is true, don’t be surprised to see other chat and messaging apps to follow through. Content marketing will be growing stronger in 2017 and beyond. So don’t stop producing high-quality, engaging content, especially images and video. Along with this strategy, you can also leverage paid content to expand distribution. While it’s good to aim for organic traffic via organic means (i.e. Shares, retweets, Likes), there’s nothing wrong with casting the net further to reach more audiences. Unlike before, paid content nowadays is more customized to the platforms where they are being advertised, and targeted towards user preferences. Think of paid services as an ally when it comes to faster, smarter content marketing. This is best used by small local businesses or startups, for when they have new products, ideas, or announcements. This technique is also great for seasonal campaigns. On the other hand, live videos are also paving its way towards the marketing landscape. A 2016 statistics revealed that people spend 3x longer watching live videos than in native videos. Through live videos, businesses can create a closer 1-on-1 interaction with consumers. You can give life to various business aspects like events, product or service promotions and demos. You can take your audience to a more interactive experience by sharing events live, answering questions live and giving them an inside look at your business. How you deliver your content to your audiences is a large factor that could determine the response of consumers towards your brand. Don’t be static. Don’t just rely on the usual marketing strategies. You need to play with different ways to deliver your content. Seeing a huge spike in likes, comments and social traffic may make you feel good but does it exactly cause a huge impact to your business? It’s time to focus on in-depth analytics to see how your social media marketing works. 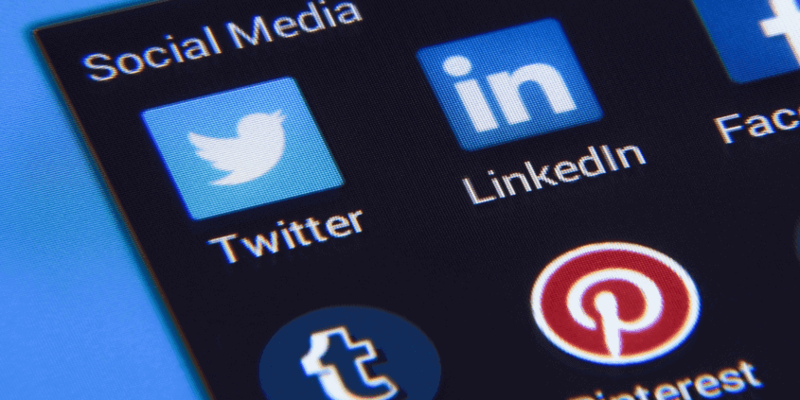 With Facebook and Twitter offering a more comprehensive analytics and business tools, it won’t be long before other social networking sites will follow their footprints. Once they do, you, as a marketer, have the power to access in-depth analytics to help your business grow. So take advantage of it. Gather powerful marketing insights which are actionable and hava greater impacts on your business in the near future. Social media is dynamic. Expect updates and new features to be launched at least once a year. This is so they can continue to provide excellent service and make every experience on their platform the best ever for their users. Instead of fearing or shunning these social media upgrades, why not take advantage of them? 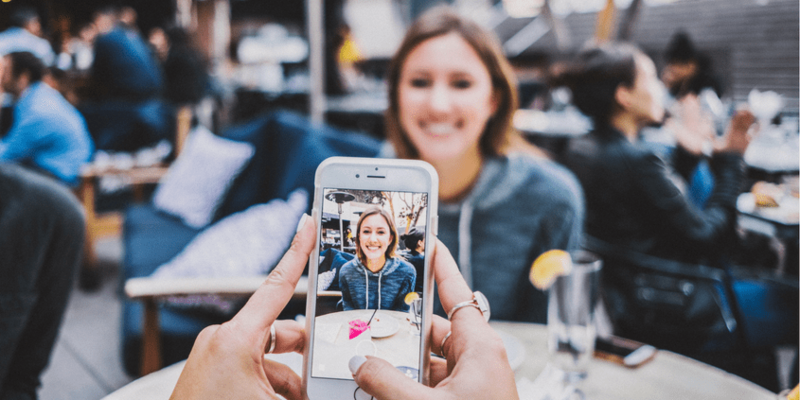 As long as it’s relevant to your brand and your business’ vision, find out how you can leverage new social media features to better engage with customers. For example: Instagram is one of the most popular social media apps today, with more than 600 million users – and counting. One of their best features, Stories, has well over 150 million daily users and is used by small and large brands alike. With this paid option, marketers would be able to promote beautiful full-screen ads to their target market. If you have a favorite social media platform, explore its every nook and cranny. Find out what’s new and how you – and your customers – can benefit from it. Embrace these changes. Tailor your social media strategy based on customer feedback and/or suggestions. Customer engagement is the golden rule of any smart social media strategy. If users are NOT interacting with your content or posts, you might be doing something wrong. Every platform today has its own analytics so you can see the numbers tell all. Analyze the patterns and think about how you can improve. Check your response rate. How long does it take for you to respond to customer questions/complaints/comments? The more responsive you are, the higher your engagement. Plus, this helps to build your reputation and authority in your field. Ask yourself: is my social media strategy providing value? If not, pause and customize. If yes, find more ways to improve your methods. It’s 2017, after all. This year, be smart when it comes to using social media for your business. Note: This content was originally published in January 2017 and was updated for accuracy and comprehensiveness. Even the algorithm is changing in social media giant that’s why we social marketers also need to adapt in their changes. Undeniably, there is a huge wave of customers in social platforms and these tips will sure to amplify our conversions! Some key points here, cumulative strategy which combines organic search and social media, is a good way forward. Very interesting read and I agree delivering personalized content and customer service is the right way to be able to close the deal. Personalizing is hands down one easy way to make an impact on social. I spend 10 to 20 minutes 1-2 times daily responding to individuals on Twitter by name. Simple “thank you’s” with a name adds a personalized touch, and I find my account popping up on scores of top engager lists these days….and yep, we know the importance of engagement on social these days. Very practical tips you got here, Al! I can really see how social media platforms changed the landscape of business marketing online. The geographic boundaries are now linked through these platforms with manageable expenses. More is coming this 2017! Active marketing through social media is one of the strategies that I want to try early this year Al. Thanks for these four strategies you presented. I will find time to interact with the customers via social media. It’s great that you have shared this one, we all know that each year we there are lots of changes and we need to improve and it’s the right time to move forward and give our best shot. It’s also essential that if you are working in a team, it will be great if each one can contribute to new strategy. Yeah the revamp is on! Thanks for these tips Al! I have been looking for ways on how to improve my social media campaign and good thing I stumbled upon your article. Social media has been and effective platform in promoting my business and knowing how to utilize them to improve my sales is really crucial for me. Hoping to see more strategies on social media that I can use! Thanks for sharing tips, I hope it will help to increase social targeted customer for a business.